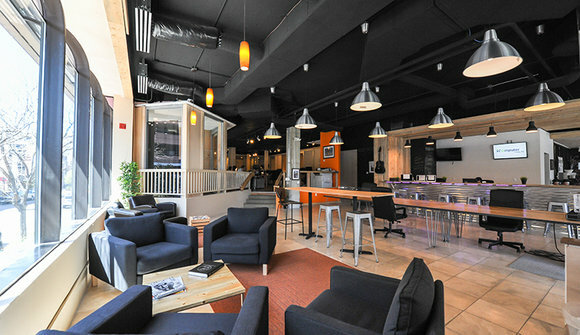 Thrive is an innovative and dynamic coworking space with two locations in Cherry Creek North and Ballpark. Coworking is a style of work that involves several businesses and independent workers who use a variety of workspaces, both shared and private, to collaborate, work, and grow their companies. Thrive provides a range of workspace options, conference and training rooms, and hosts events for members and nonmembers alike. Thrive Ballpark is situated in Denver's trendy Ballpark Neighborhood, just minutes from the LoDo Historic District, Coors Field, RiNo, Union Station, and various local restaurants and breweries! With 24,000 square feet of flexible workspaces, Thrive Ballpark offers memberships and conference room spaces to fit every business' needs. 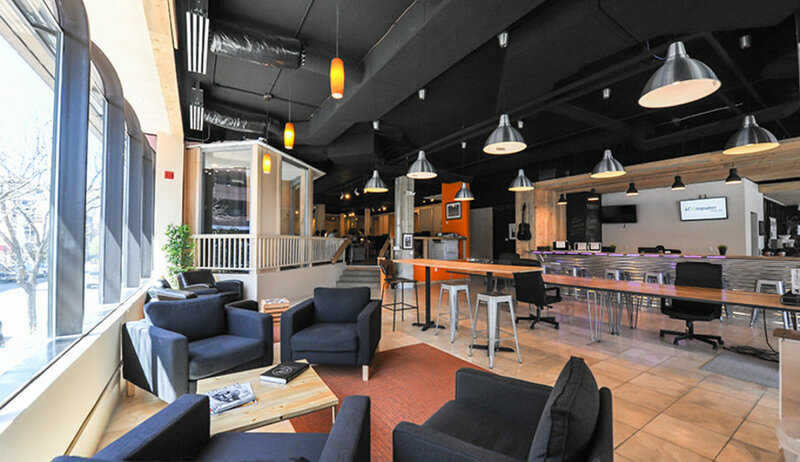 Thrive Cherry Creek is the prime location to situate your business. Atop the Milwaukee St. Tavern, happy hour is a step out the door, along with all the usual coffee shops, and lunch eats. This location has a mix of business professionals, emerging companies, and freelancers making it a great location for networking.